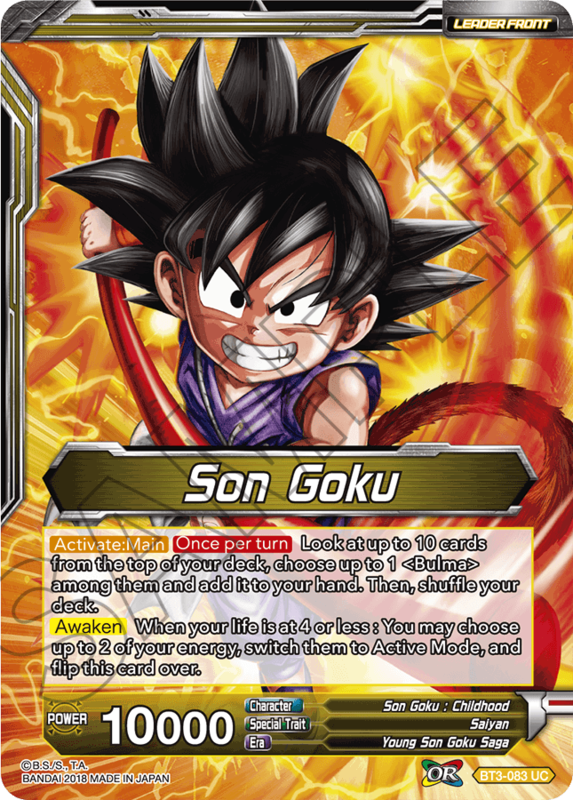 Let’s take a look at a few yellow cards from series 3! 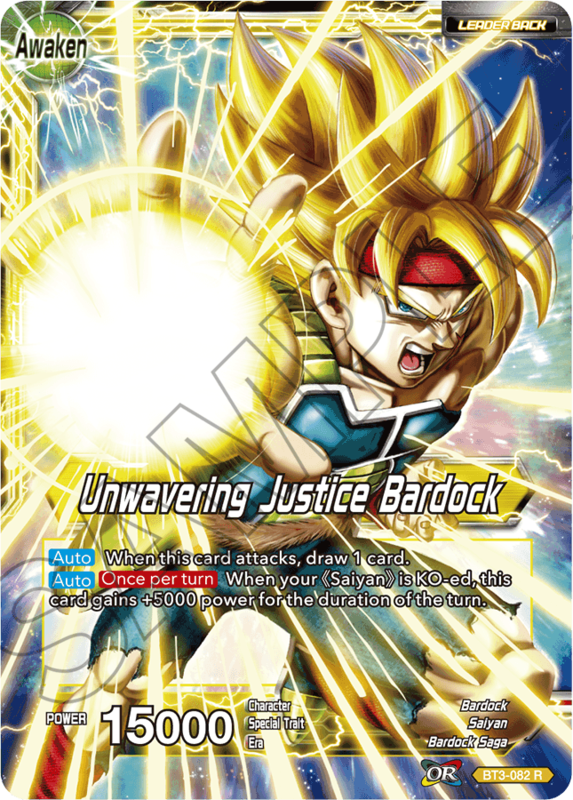 Yellow in series 3 is mostly focused on DRAGON BALL and Bardock Saga!! 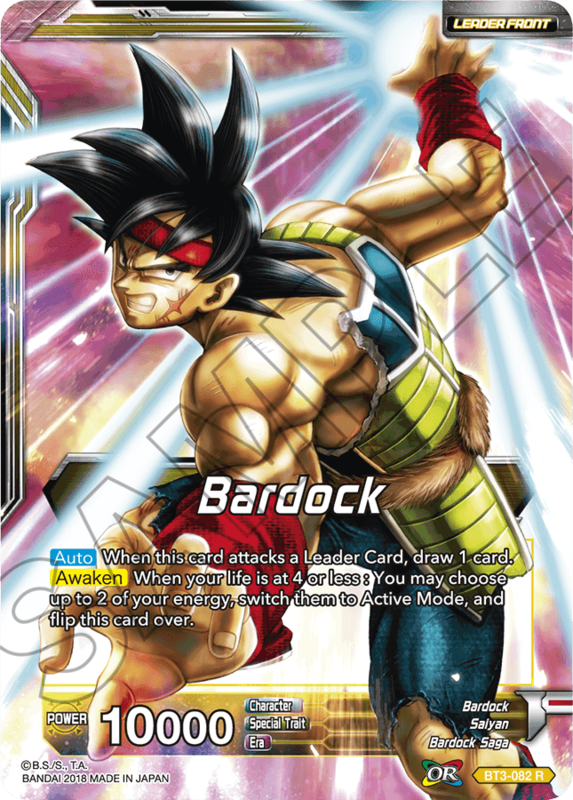 Bardock powers up as his Saiyan allies fall in battle! 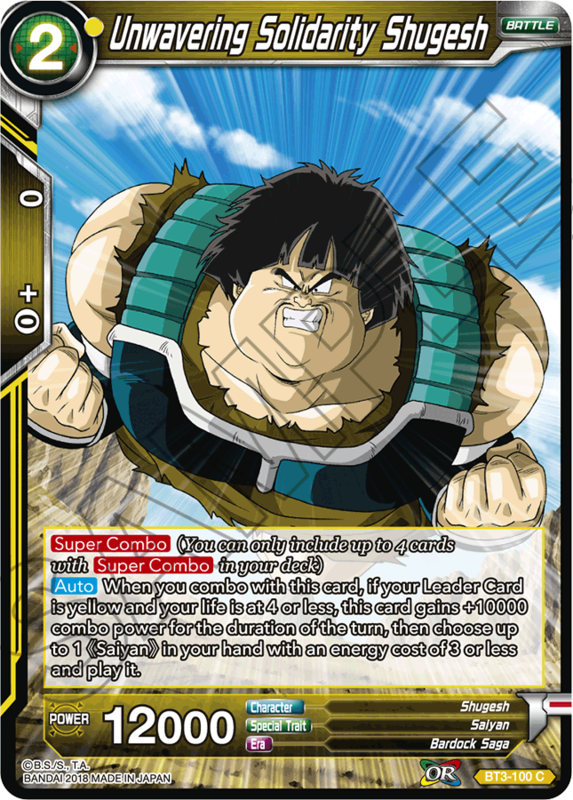 Back him up with powerful blockers to create an impenetrable defense! 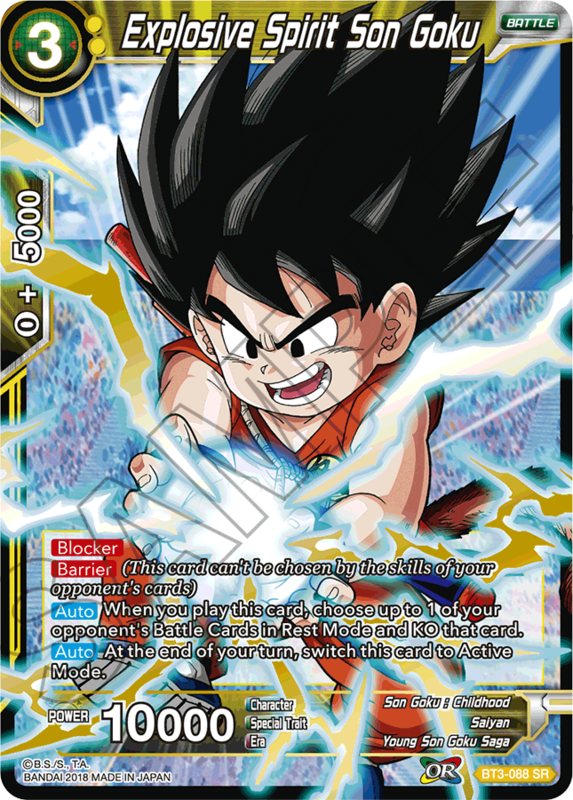 Goku gets big... and shuts down your opponent’s cards in the process! Use yellow cards that work well in Rest Mode and go on a simian rampage! 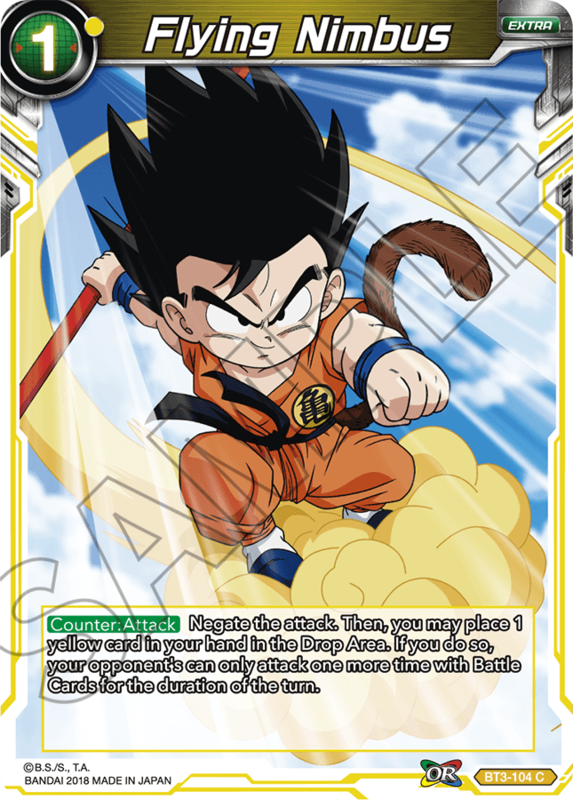 With both Blocker and Barrier, this Young Goku is a must-have for yellow decks, and he only gets better when paired with the BT3-100 Super Combo card! 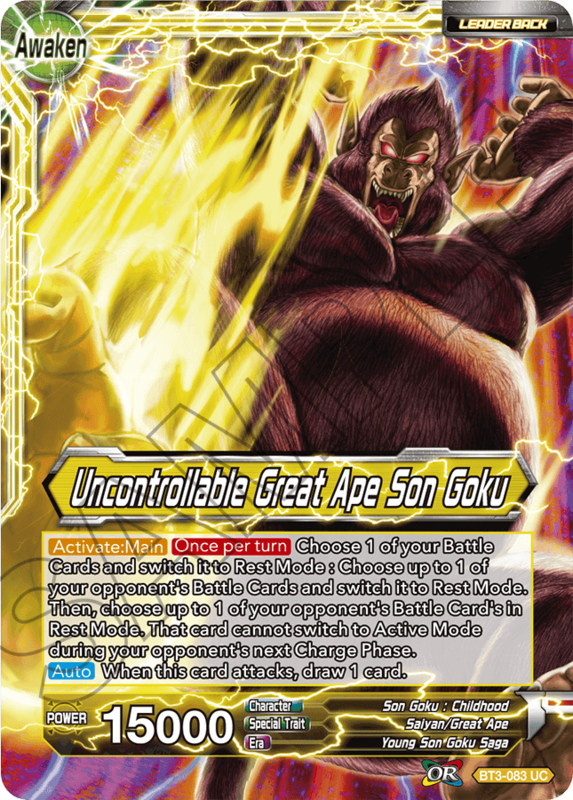 There are lots of Great Ape cards with skills that activate when you combo with them! 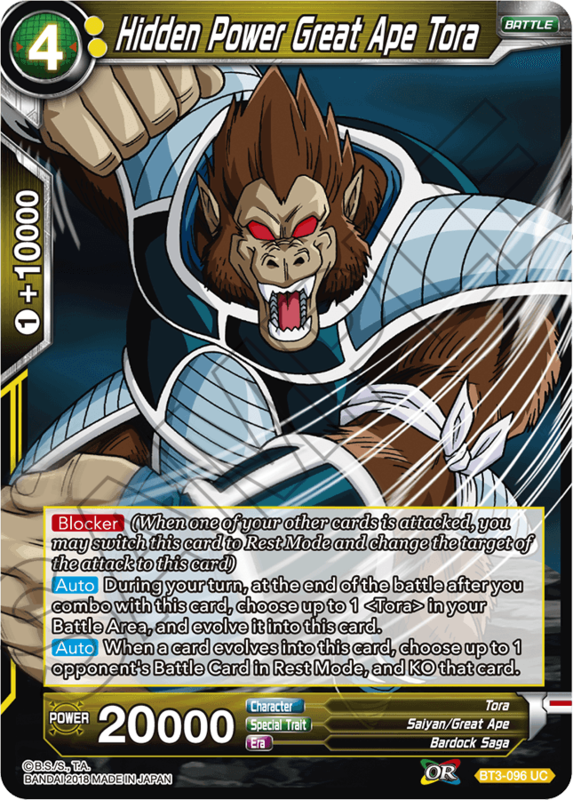 Pair Great Ape Tora with BT3-097 Unwavering Solidarity Tora to create a powerful synergy! 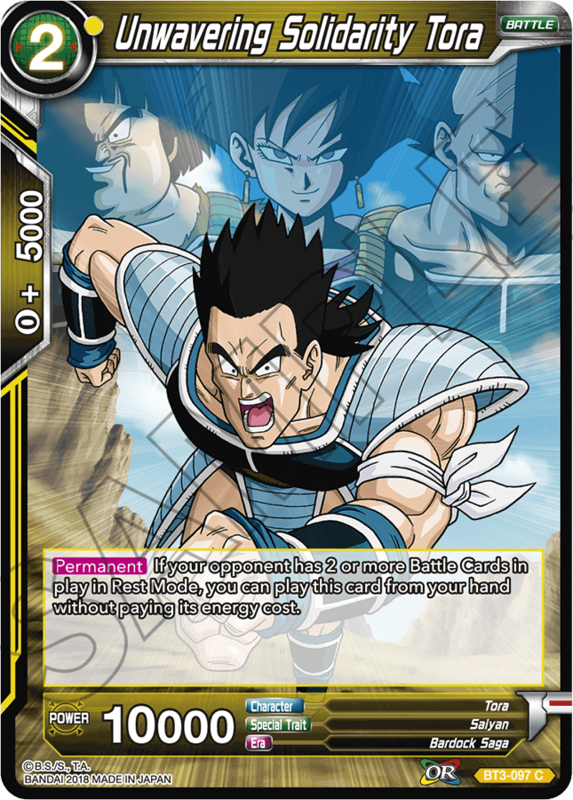 King Vegeta gives all Saiyans Barrier, and even reduces the combo cost of Saiyan cards in your hand! He also has Double Strike, making him a powerful attacker and defender alike! A powerful control card that negates your opponent’s attack, and can even limit their attacks if you discard cards from your hand! 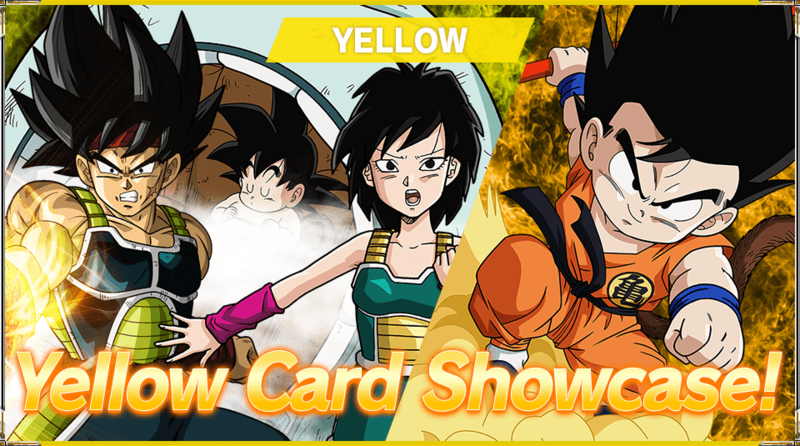 Yellow features cards from DRAGON BALL and Bardock Saga! Go on rampage with all the devastating yellow skills!! 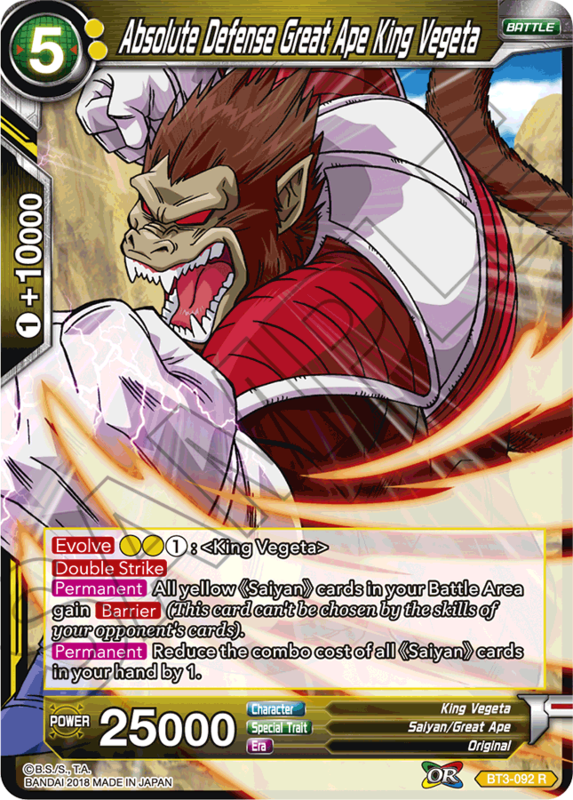 Use devastating yellow cards to go on a great ape rampage!